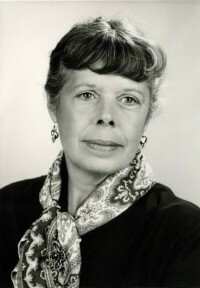 Joan G. Robinson (1910-88) trained as an illustrator and in 1939 began writing and illustrating her highly acclaimed and very successful children’s books. 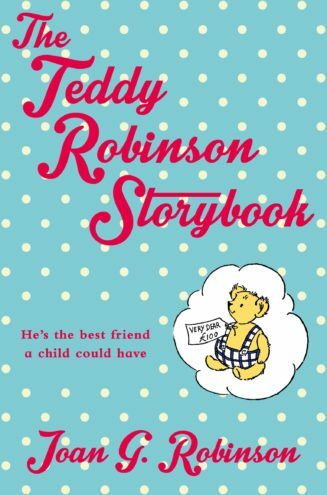 Among her works currently available are the Teddy Robinson stories, published by Macmillan, and the Mary-Mary series, published by Hot Key Books. 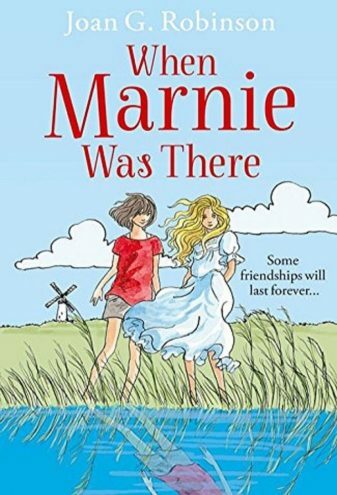 When Marnie Was There (HarperCollins) is a gripping ghost story telling of Anna’s strange encounter and friendship with a shadowy girl called Marnie among the wild and watery sand dunes of the Norfolk countryside. 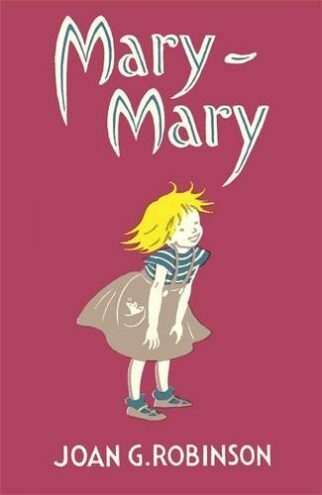 This classic tale about friendship, loneliness and family was made into a major movie by Studio Ghibli, creators of Howl’s Moving Castle and Spirited Away, and was nominated for an Oscar for Animated Feature Film.